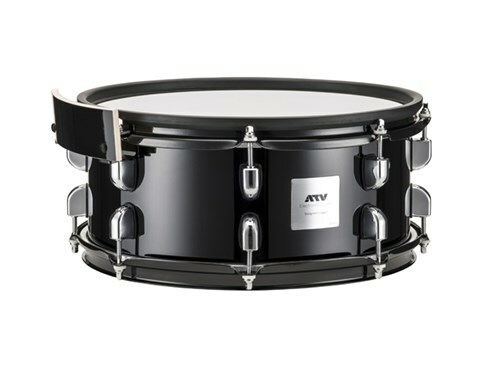 The 13x5.5in shell is made of high gloss lacquered 6 ply birch with a solid black finish. 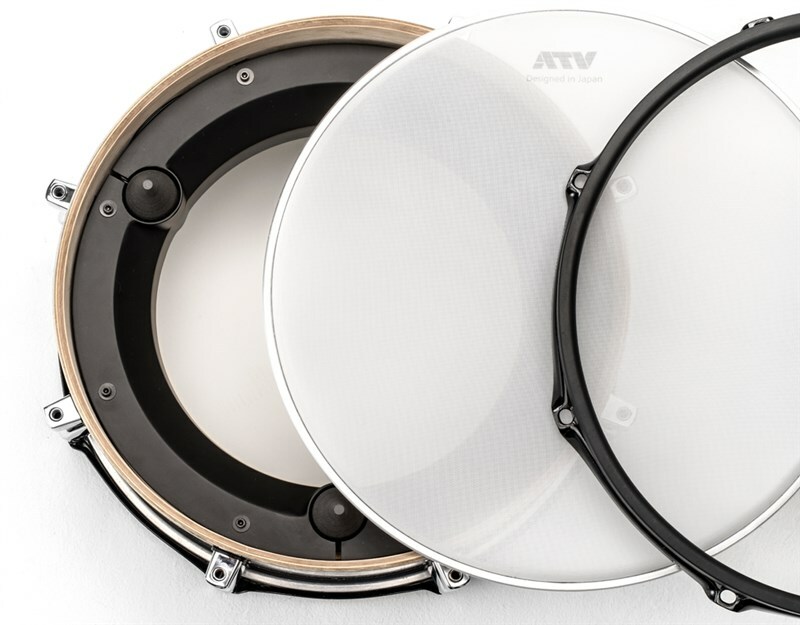 Newly developed sensors and two-layer drum heads. 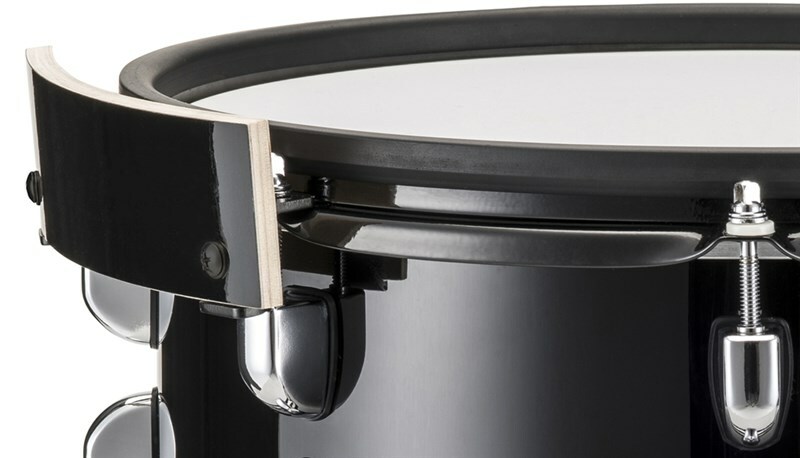 All drums use a two-layer mesh head and a newly developed multi-sensor. 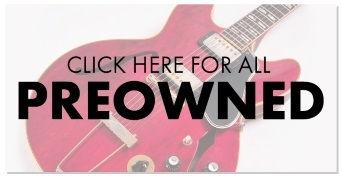 This dramatically mitigates the hotspot that produces abnormal loudness. 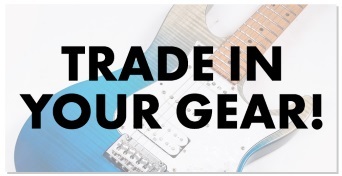 You can now fully express yourself allowing the sound to respond to your dynamic playing style.